These are the words of Francis Kurkdjian, fragrance connoisseur and creator of Burberry’s newest scent for men, the eponymous Mr. Burberry. 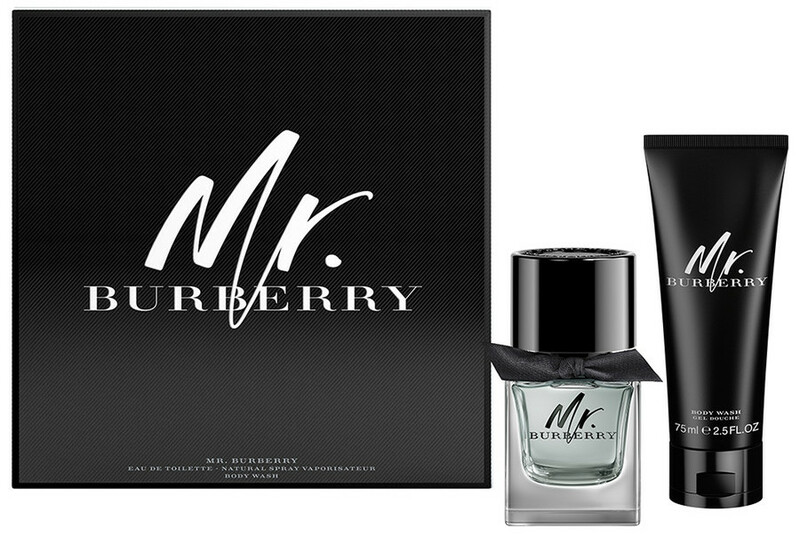 The fragrance is inspired by the company’s classic black trench coat, and by the misty and charismatic streets of London, the iconic city that Burberry calls home. The new fragrance is also benefitting from a well-thought-out marketing campaign which includes a short commercial film shot by award-winning director Steve McQueen. The commercial features the willowy young musician Josh Whitehouse as the face of Mr. Burberry.